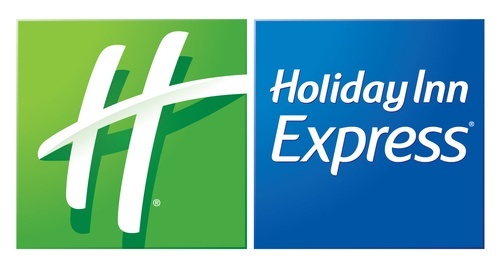 Join us at the Holiday Inn Express, located conveniently right off the Northway at Exit 18, for our May Mixer. Enjoy catered food and drink specials as you network. Come check out this great space, featuring meeting rooms, 24 hour business center, fitness center, indoor heated pool and more! Tours will be available.